City of Medan, it is officially the capital of South Sumatra province. Medan is the largest fourth city after Jakarta, Surabaya and Bandung. Dated back to the early history, Medan was early build by Guru Patimpus Sembiring Pelawi in 1590. It was firstly found by European man named John Anderson who came to the city name Medan with total inhabitant around 200 people, and it was considered as the place of Sultan of Deli. In 1883, Medan became a significant city outside Java, after the colonial government had started to open the company field in large scale. At the end of 19th century and on early 20th century, there was a large two migration to Medan. The first wave of the arrival was the arrival of Tionghoa and Javanese people as contract plantation laborers. The second wave was the arrival of the Minangkabau, Mandailing, and Aceh people. They came to Medan was not to work as plantation laborers, but to trade, became a teacher and scholar. Medan is the city of diversities, there are some ethnics living under one roof and live peacefully without any disturbances among them. As we know, Medan is the home of Batak people, although, traditionally it is a Melayu Kampung. More recently more and more of the Batak ethnic minority have come to the city to make what was once a minority become a fairly sized community. However, Batak homelands are found throughout North Sumatra. Even in Medan, there is also a large ethnic Javanese community here, largely made up of the descendants of people transported from Java in the last century as part of the government’s transmigration policy, an attempt to relieve the chronic overcrowding of Java. A highly visible component of Medan’s population is shown by the large number of Chinese people, who are very active in the business sector, and unlike the ethnic Chinese in many other parts of Indonesia continue to speak Hokkien. By those diversities, the language that being spoken by Medan people are vary from the language of Indonesian, Batak Simalungun, Batak Karo, Batak Mandailing, Batak Pak-Pak, Batak Angkola, Batak Toba, Deli Malay, Javanese, Hokkien (Min Nan), Tamil, Acehnese, Minangkabau and English. As the fourth largest city in Indonesia and the largest city in Sumatra, the local inhabitant in Medan is mostly make a living by doing trading. Usually, any business man from Medan is doing commodities traders. After the independence, the trade sector has consistently dominated by Tionghoa Ethnic and Minangkabau. While, the areas of government and politics, is dominated by Mandailing people. In addition, the professions that require higher skills and education, such as lawyers, doctors, notaries, and journalists, the majority is dominated by the Minangkabau. Looking from the landmark and the diversities among the inhabitant cultures, there should be any of sites that become tourism destination from Medan. In fact, there are lot of journey that the visitors can take to explore what’s on Medan and everything related. First we have, The Maimun Palace. It was the legacy of Dutch colonial era. The architecture is representative the classic European style. This palace is located in Brigjend. Katamso Street. 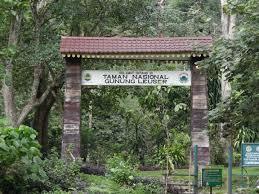 Next stop is about Tanah Karo. It is about 78Km far from Medan. In Tanah Karo there is Brastagi area. It is located at an altitude of about 4594 feet above sea level and surrounded by mountain ranges, having very fresh air and green field sightseeing. Brastagi is also known by the city of Passion Fruit & Orange Sweet. Here the visitors can enjoy the beautiful scenery of Mount Sibayak and mount Sinabung which are both still active. Brastagi also known as a producer of various kinds of vegetables, fruit and flowers. Approximately 47 km from Medan to Berastagi, there is Bandar Baru. 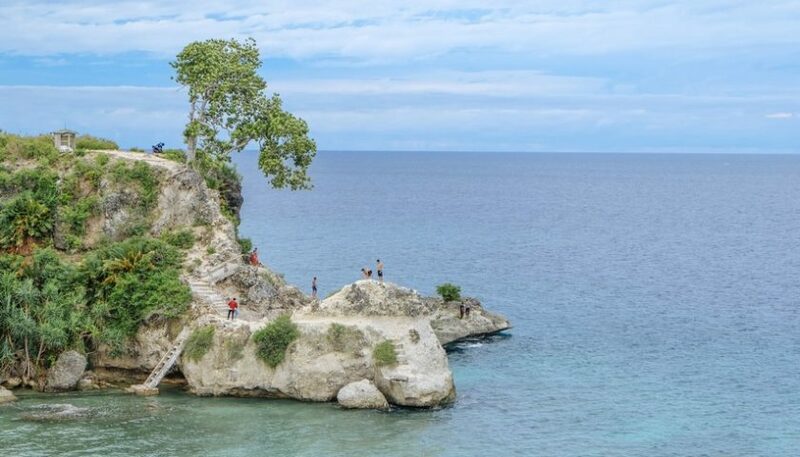 Is such a small city that having comfort places to spend the time in week ends and stopping by area by enjoying roasted corn or just watching the Sikulikap waterfall and hiking route to Mount Sibayak. 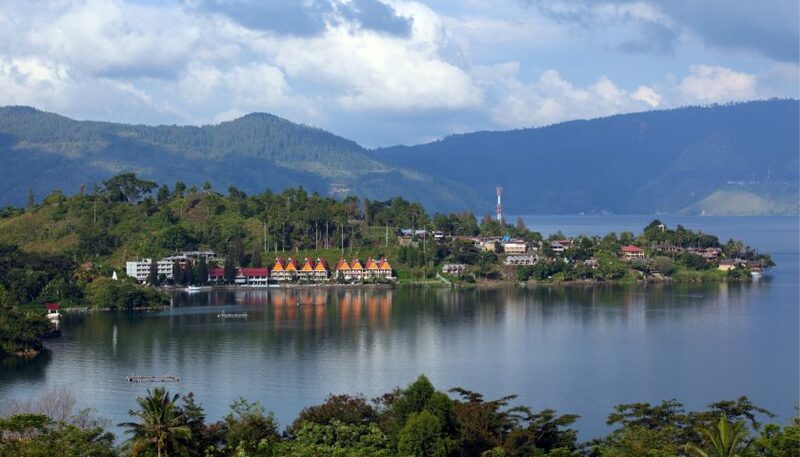 Passing through the Toba Lake, a well-known and sacred lake in Medan, we can reach The Samosir Island, which is an island in the middle of the lake. Samosir Island is such a small area with large of destination that we can visit to. For instant, Tuk tuk siadong a natural landscape, the grave of King Sidabutar. 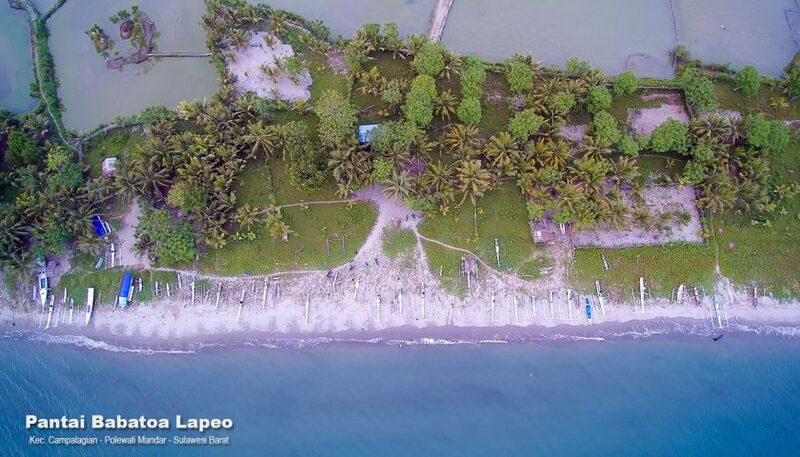 Siallagan, which is the location Batak village with stone trial (court) and the place of execution which is right in the middle of the village. 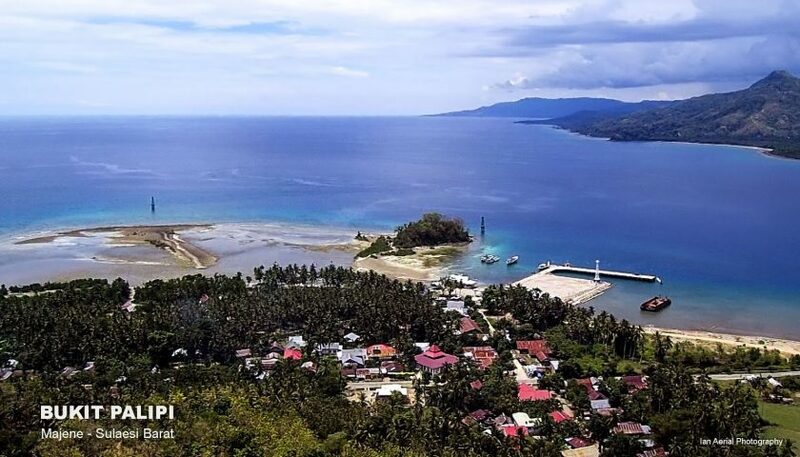 Simanindo is a Batak village location, with a museum that contains relics of ancient items and historic. 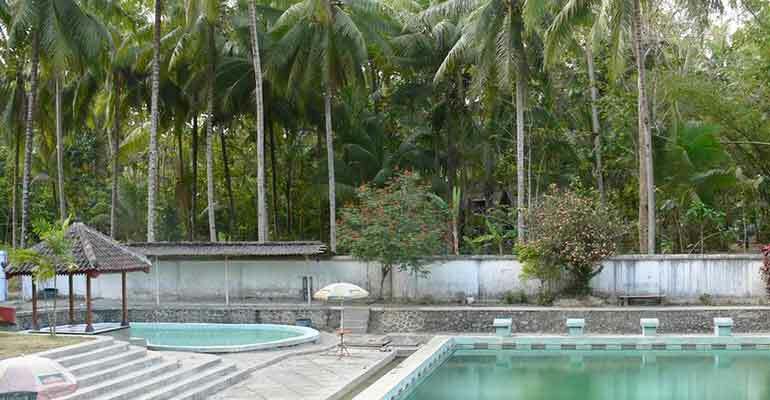 On the island of Samosir there are also Hot Water / Aek Hangat (Hot Spring) situated in the crater of Mount Pusuk Buhit. In conclusion, there are lot of tourism objects that lies within Medan city as well as the diversities among the inhabitants that live peacefully under the same roof, name Medan.